fotografias. . HD Wallpaper and background images in the Bud Spencer club. 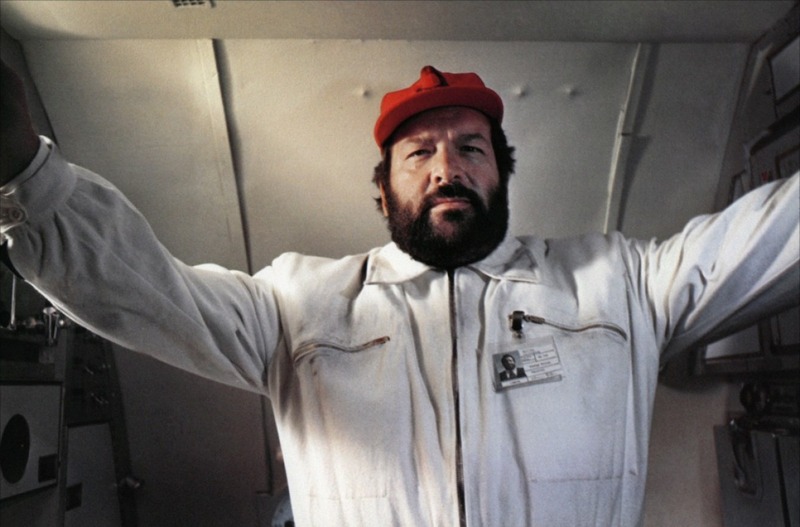 This Bud Spencer photo contains workwear, roupa de trabalho, and vestuário de trabalho. There might also be tabardo and tabard.